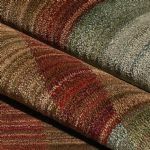 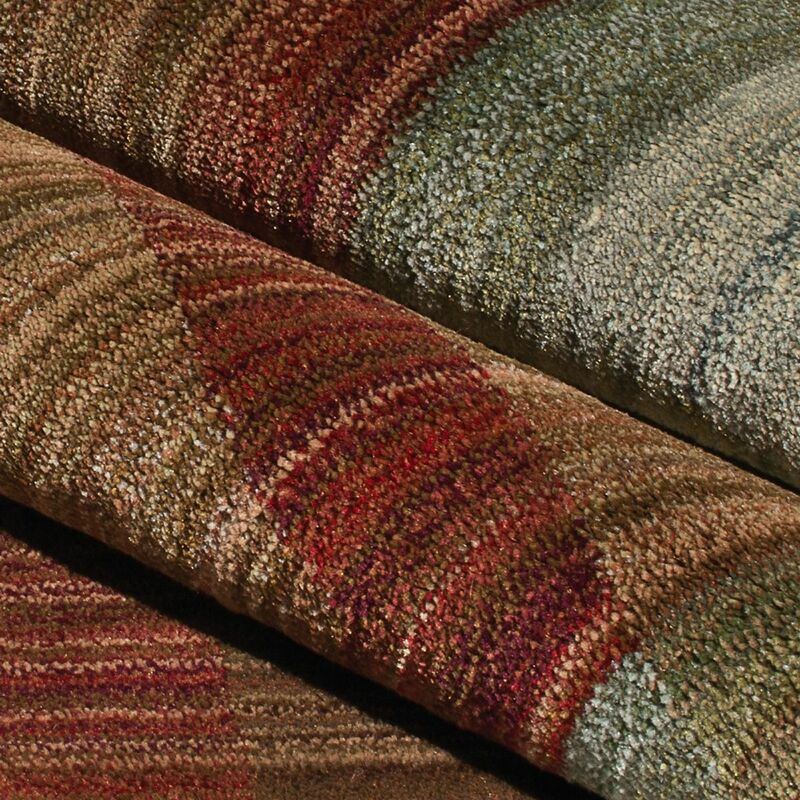 Inspired by the rustic tradition of hand-crafted Gabbeh style rugs, Anthology is constructed with numerous yarns creating exquisite variation in the design and color of each rug. 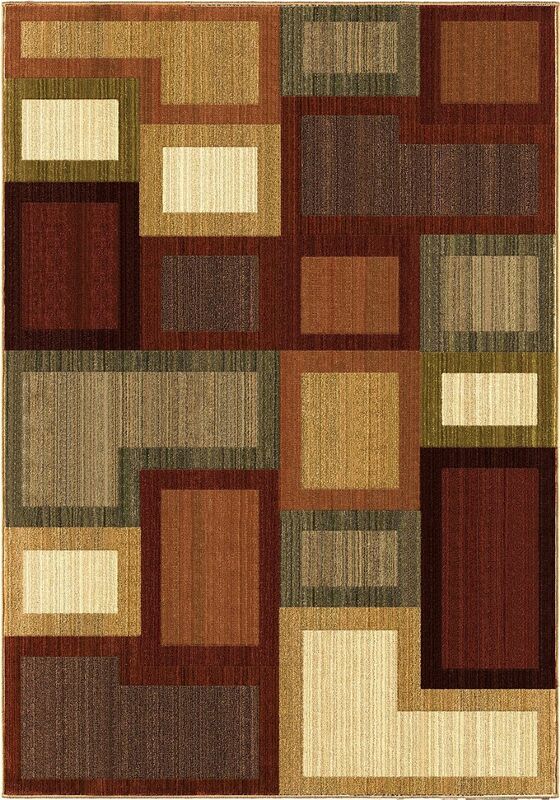 The unique shading captures the eye and adds subtle texture to the sophisticated designs. 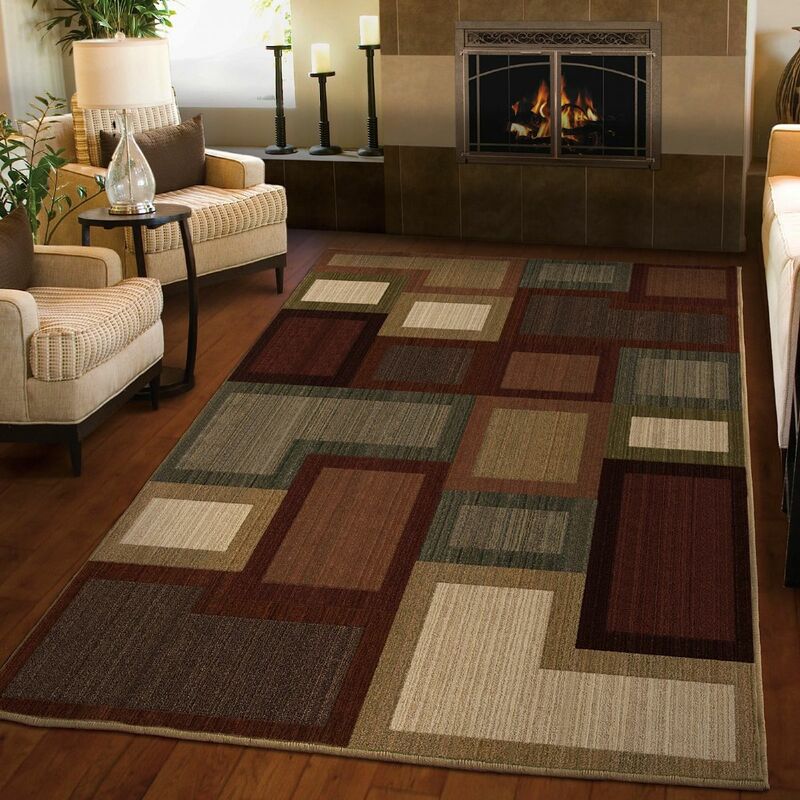 Each one of a kind rug is a work of art that enhances any environment, from traditional to modern. 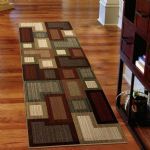 Our Anthology Turnaround Multi Area Rug offers layers of warm color combinations with a unique geometric pattern that creates a piece of art for you floor. 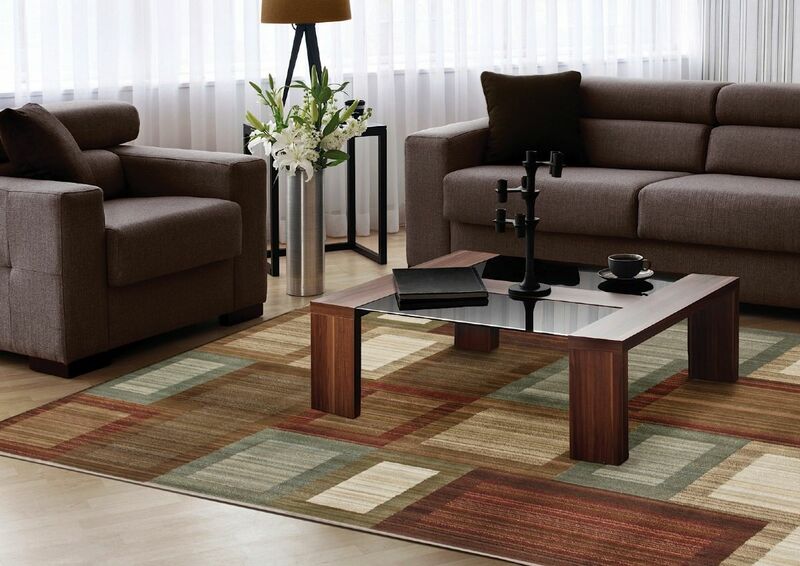 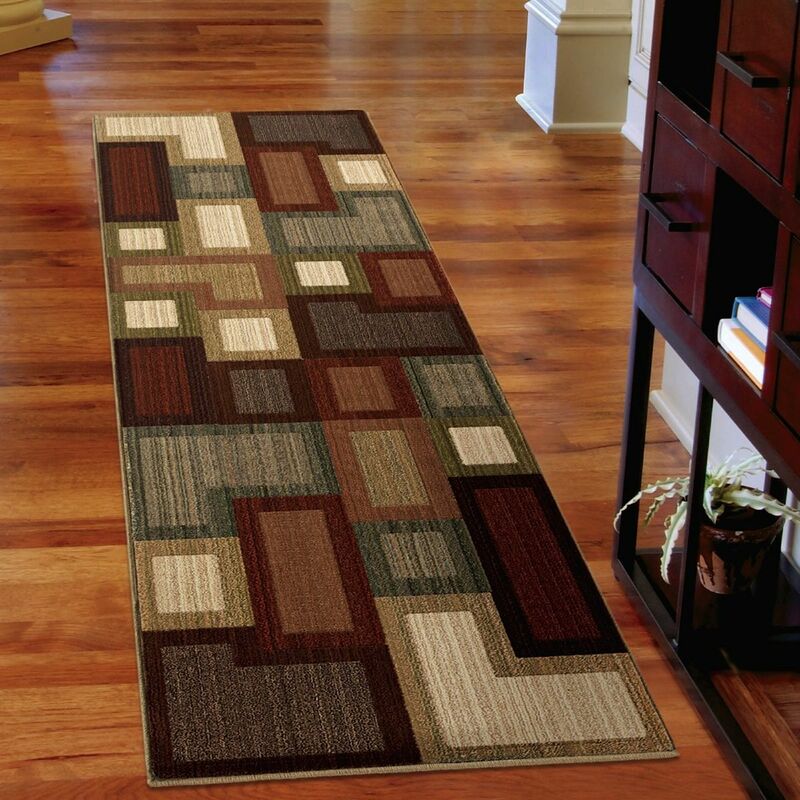 This rug has all the character and detail that invites you to settle in and relax.